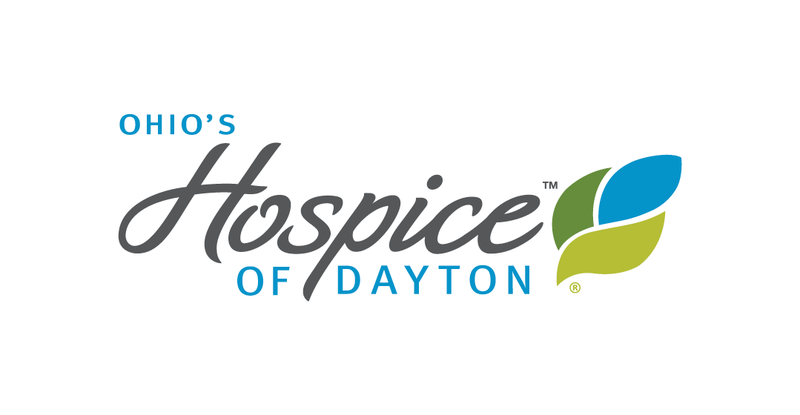 Hospice of Dayton’s Wilmington Avenue campus is located on 22 acres of beautiful, historic land that curves around two scenic ponds. The grounds and gardens are designed to provide serenity and comfort to patients and their families during every season of the year. their loved ones and those in need of grief education and support. During 2012, more than 770 volunteers’ gifts of time and service improved the quality of life for our patients. 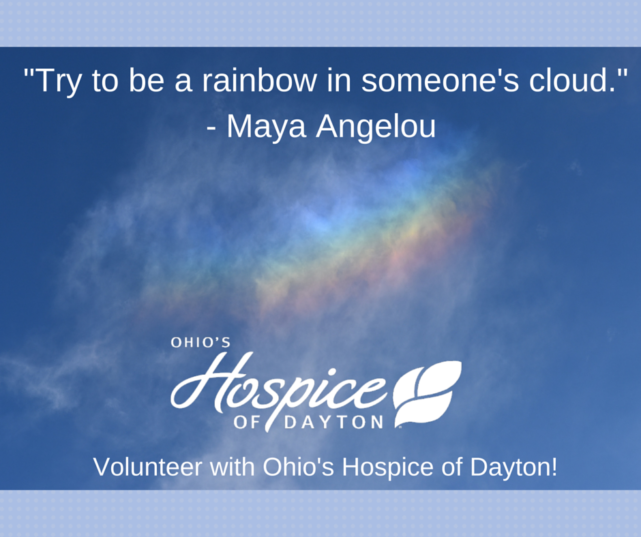 Hospice of Dayton volunteers enrich the lives of patients and their families by contributing their unique talents.